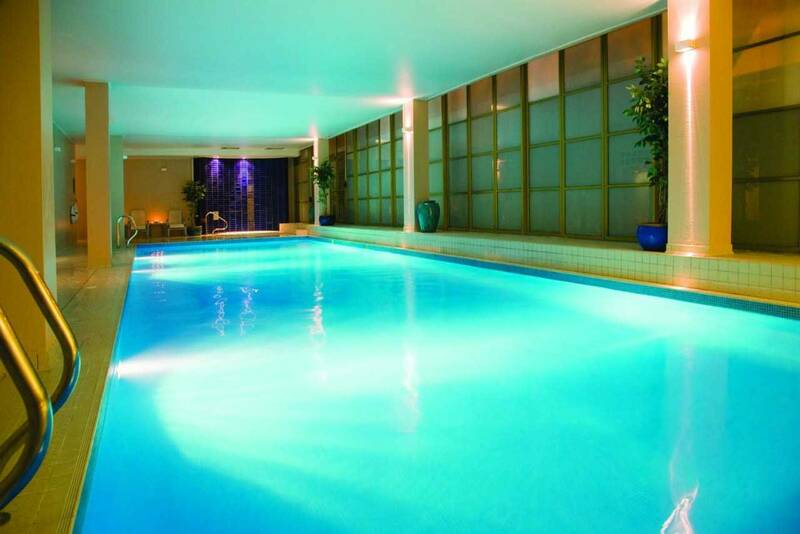 At Swimming Lessons London, we pride ourselves on offering the best coaching techniques, from the best coaches, at the most competitive price possible in London. We specialize with people who are scared of water (phobias) or who are just very anxious about swimming or water, total beginners / improvers & competitive swimming. In fact we started out as an adult only school, teaching the majority of clients within 5 hours of tuition. After gaining a reputation as the go to teachers for all things aquatic, we started to acquire coaches with special interests and experiences. Today, we have international level swimmers and coaches to take our keen swimmers as far and as fast as they can go. We have teachers who are qualified sports scientists. We have coaches that also play water-polo to international level, Physiotherapists / swim coaches to work with those recovering from injury or surgery. Essentially all our coaches have been hand picked for their experience, achievements and continual performance in the art of swimming coaching. 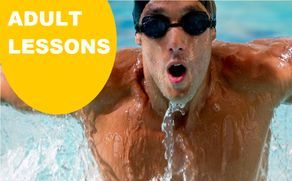 We have various adult swim lesson programmes, each suited to a different type of person, with different past experiences. We can totally tailor the delivery of lessons to meet your swimming needs. Please check out our 'learn to swim' packages, or call us on 07703 069 990 for advice on which package would be best suited to you.